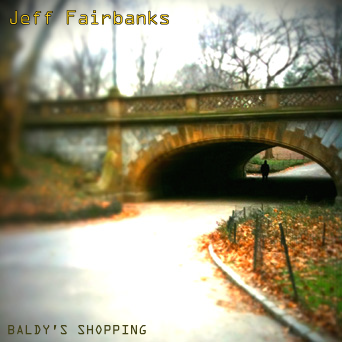 Strange and beautiful ambient and “pop” tracks from Jeff Fairbanks. These electronic instrumental tracks are like postcards documenting a character through the ups and downs of everyday life, where the mundane and magical rub shoulders. They explore textures and moods, as short stories or sketchbooks can, resulting in the wide stylistic approaches (cartoon-ish, poignant, atmospheric) presented. 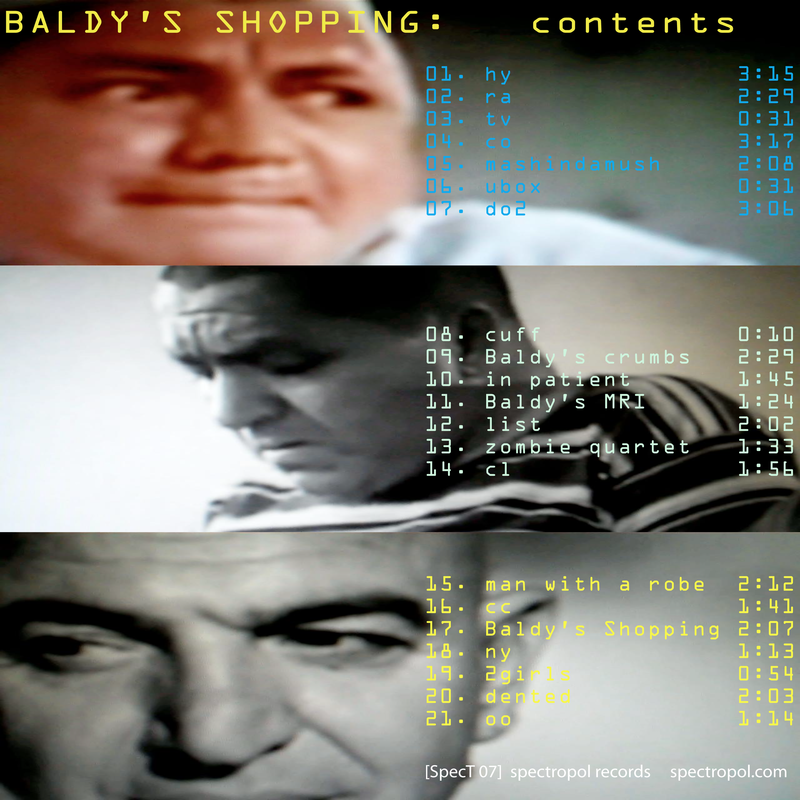 The album is not programmatic; rather, the stories are up to the listener.